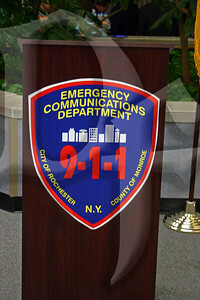 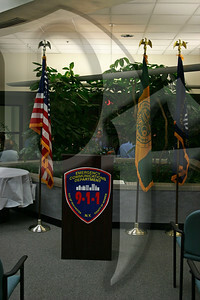 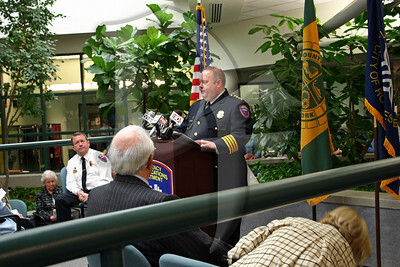 May 19, 2011 - The Monroe County 911 Center held their 25th Anniversary & Awards Ceremony at the Emergency Communications Department in downtown Rochester. 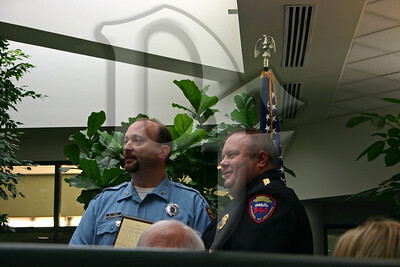 Several awards were presented following presentations from local dignitaries. 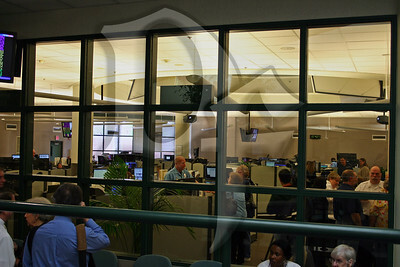 After the ceremony an open house was held with tours of the 911 operations area, giving those who aren't familiar with how the center works an opportunity to see firsthand what happens on the other side of the phone or radio. 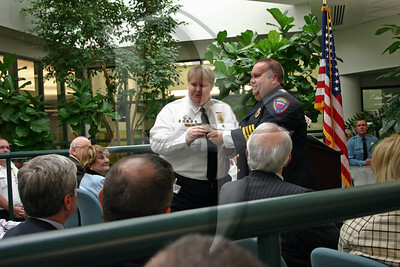 911 Director John Merklinger presents the award for 2010 Emergency Medical Dispatcher (EMD) of the Year to William Leone, Jr.
2010 Supervisor of the Year Marty Kester receives her award. 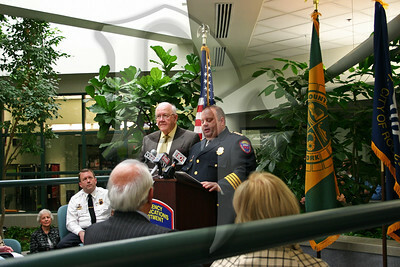 Director Merklinger is joined onstage by Arnold Eckert to help present the award named in his honor. 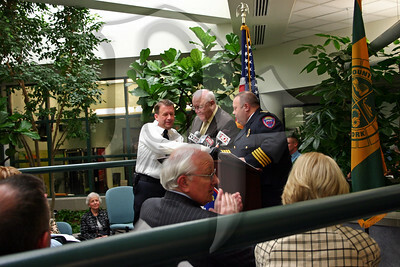 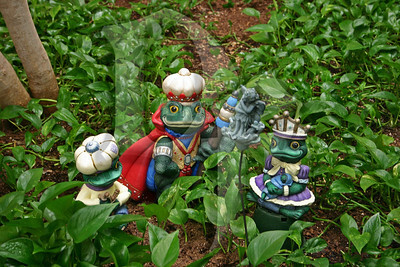 Christopher Martin was the recipient of the 2010 Arnold Eckert Award of Excellence. 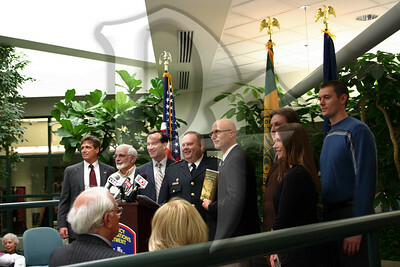 The Monroe County GIS Team received the Special Services Award. 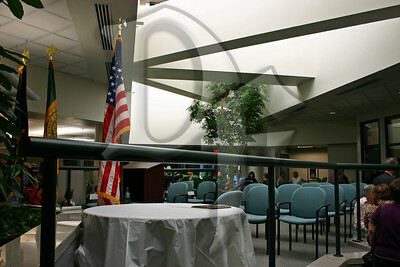 View of the operations floor from the atrium. 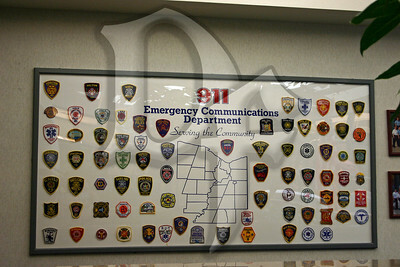 A collection of patches from the agencies served by the Monroe County ECD/911 Center. 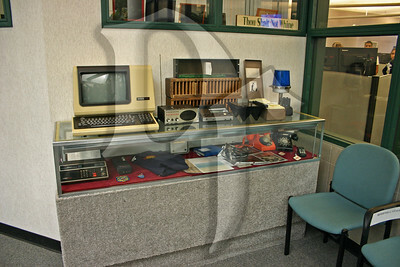 Atrium display case containing relics of emergency communications.